I am a lover of Henry hoovers but wanted a cordless for the car and a quick tidy round daily for in the week cleaning, but after receiving this cordless I haven’t had my Henry out once, it has great suction, easy to clean out and lasts long enough for me to keep on top of the daily hoovering task, this has made my cleaning life a lot easier and the attachments are great, I have 2 dogs and their hairs wouldn’t come out easily with the Henry hoover but I have lines on my carpets now and the carpets look as good as new after using this hoover, I also like that it has high or low suction and hard and raised floor setting so I can easily change when hoovering the laminate flooring, excellent product and quite lightweight. Have recommended to many of my friends already. So glad I chose this one. Happy cleaner. 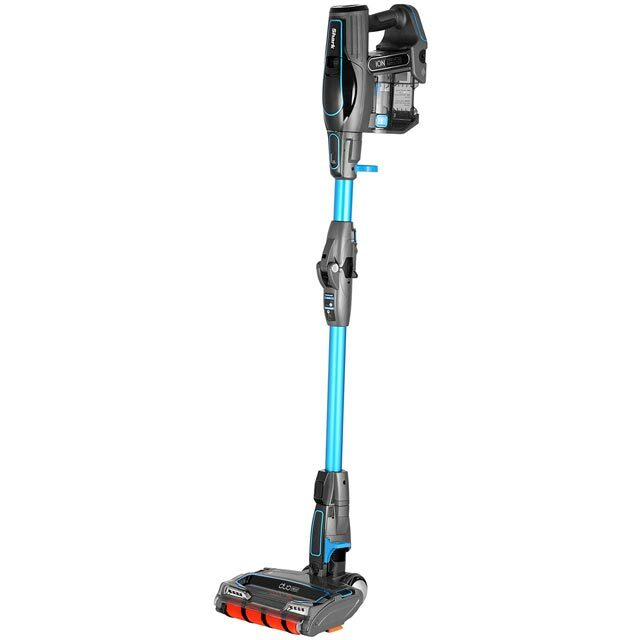 I had heard sharks were good so despite buying another leading make of cordless vacuum that I was really disappointed in I bought the shark and I’m so pleased I did. cleans so well and easy to use. I have 3 dogs and it picks up every hair! I love it!! I've always had a dyson hoover thinking they were the best on the market but my new Shark blows it out the water. The suction is unbelievable and place is left feeling so clean. Definitely recommend. Especially for the price. This is the first cordless vacuum I've bought. For quick, little and often type cleaning it's ideal and versatile. I read countless reviews before deciding on buying this. I would say it is as good as the leading brand. Yes, it is the higher price range, but it does have a 5 year guarantee which is brilliant. It's quick and easy to put together. Has a bag of handy attachments for stairs, car, furniture etc. It seems to away with itself when you switch it on. 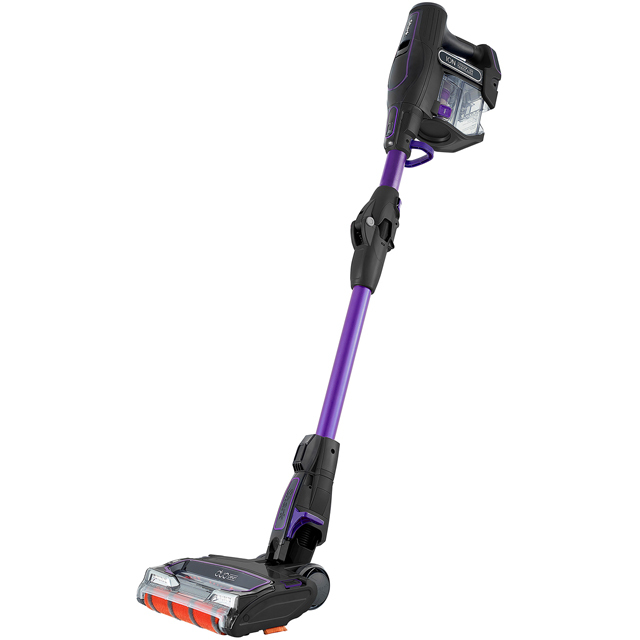 Easily glides over carpet and hard floor. You do have to empty the dust compartment after every use as it is very small, but that's no big deal. Filters are easily accessible to clean. Not too heavy. Picks up well and easy to change for it to go under low furniture. All in all a great purchase.